Rapper Kanye West has sued Universal and EMI over his record and publishing contracts. In a free-form rant posted online in October 2018, West said he had tried to purchase his publishing catalogue from Sony/ATV Music and they declined. While the terms of his contract are not public, music publishing deals typically do not allow artists to simply buy back their publishing whenever they want. 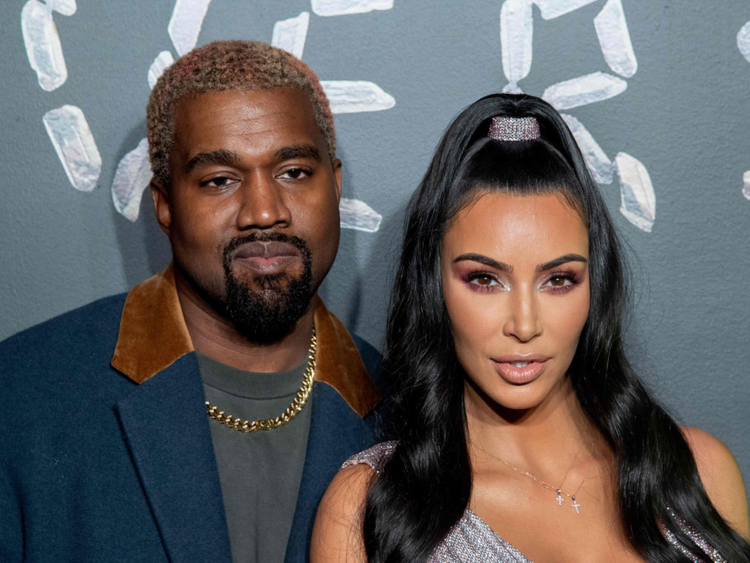 West tried another course of action by filing a pair of lawsuits in an attempt to extract himself from his publishing and label deals. One is against EMI Music Publishing, with whom he signed in 2003 and which is now owned by Sony/ATV, and the other is against the Universal Music Group companies Roc-a-Fella Records (the formerly Jay Z-owned record label that released his early albums), Def Jam Records and UMG’s merchandising arm, Bravado. The move seems to be an attempt to acquire the rights to his music, something he also alluded to in the October video, obliquely referencing Prince’s strenuous efforts over the years to gain control of his catalogue. The lawsuits, filed on Friday in Los Angeles Superior Court, are described as “almost entirely redacted”, reported Variety. It further reads: “There now exists a dispute between Plaintiffs and Defendant EMI regarding the parties’ rights and obligations to one another under the EMI Contract and Extensions.” A similar statement is applied to his label agreements. West has sought declaratory relief and alleges unjust enrichment on the part of the companies he is suing.